David Bennett is invited to Jerusalem in 1967 by his cousin who, to the alarm of his aristocratic British family, has embraced Judaism. He introduces David to his mentor, Reb Eli, a revered sage in the orthodox community. Despite his resistance to religious teaching, David becomes enthralled by the rabbi's wisdom and compassionate presence. When David discloses a sexual problem, Reb Eli unwittingly sets off a chain of events that transforms his life and the life of the mysterious prostitute, Tamar, who, in a reprise of an ancient biblical story, leads both men to an astonishing realization. 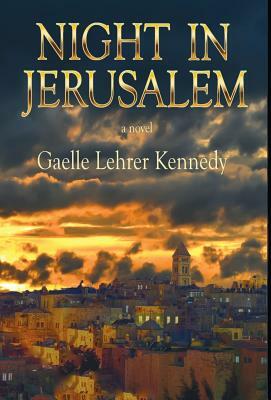 As passions rise, the Six Day War erupts, reshaping the lives of everyone caught up in it.